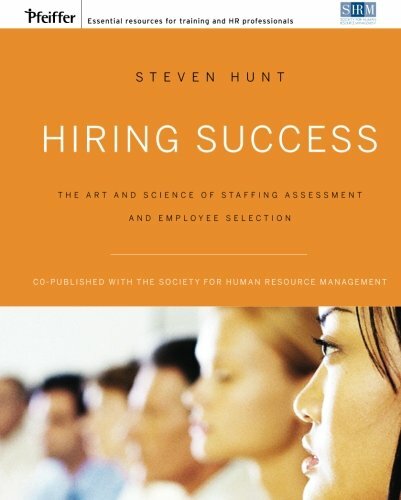 Hiring Success is a comprehensive guide for using staffing assessments to hire the best employees. Research-based, but written in easy-to-understand terms, the book explains what staffing assessments are, why they work, and how to use them. Hiring Success is an important resource for improving the accuracy and efficiency of hiring selection decisions and effectively incorporating assessments into any company’s staffing process.